WAKO Canada is the National Association for Amateur Kickboxing. 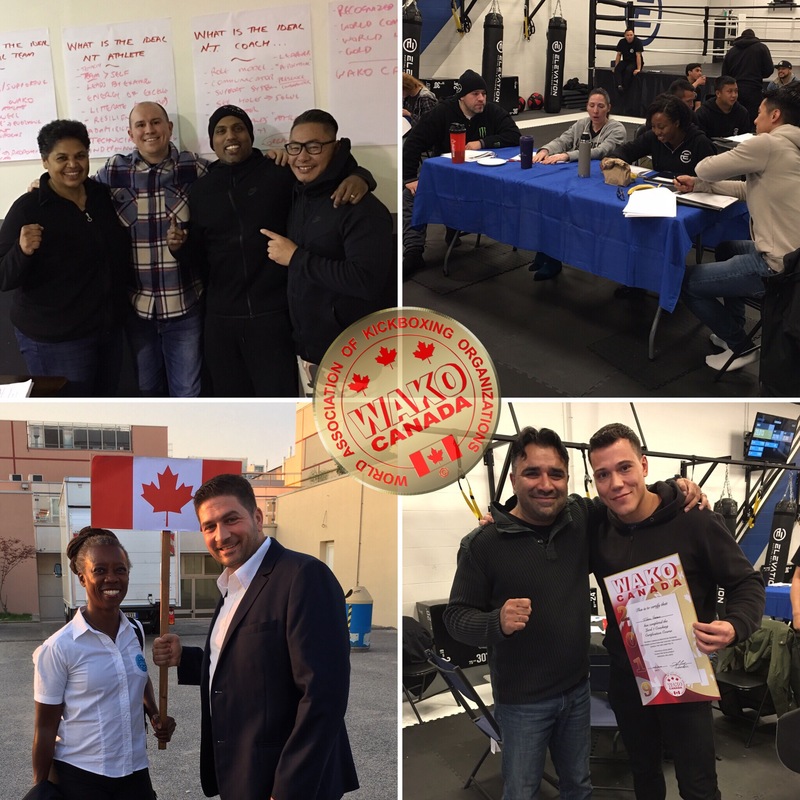 We have member clubs in BC, Alberta, Saskatchewan and Manitoba, but since its inception WAKO Canada has had the greatest concentration of activity in Central and Eastern provinces. Our Association has developed provincial associations in Ontario, Quebec, PEI, Newfoundland, and Nova Scotia. Some clubs field athletes on the National Team; others access certifications courses or programming resources; still others join for Club insurance or the credibility of being part of a National Body. The National Board has made it a priority to build relationships with clubs across all western provinces. Since WAKO was inducted into the IOC (International Olympic Committee) last year the future for kickboxing is ever so bright. WAKO now has participation into the World University Games, the World Games, and Continental Championship such as the Asian Games. In Canada some of our PSOs have gained participation into the Multi-sport events such as the Ontario Winter Games as well as receiving funding for Provincial and National Team athletes.